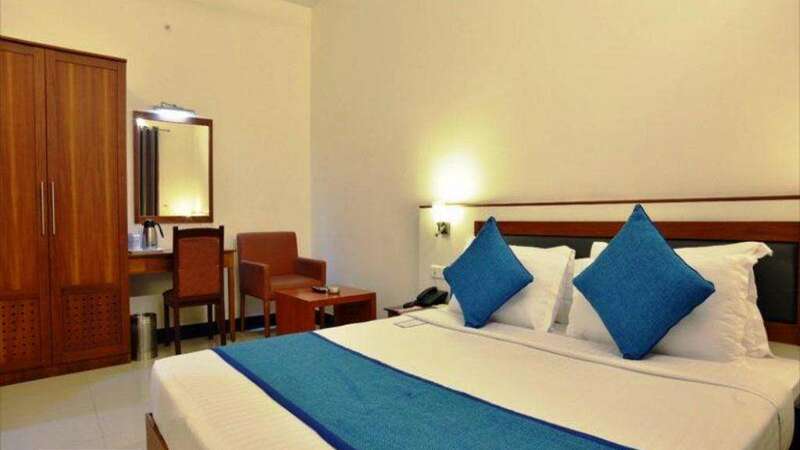 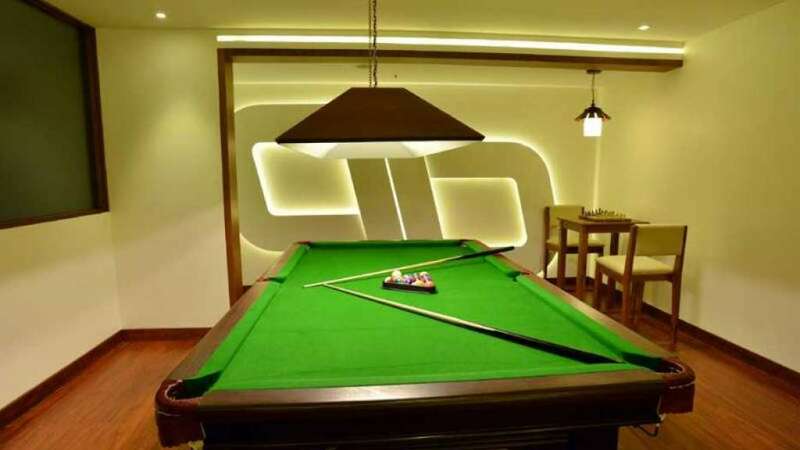 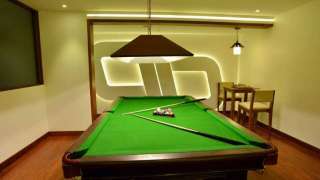 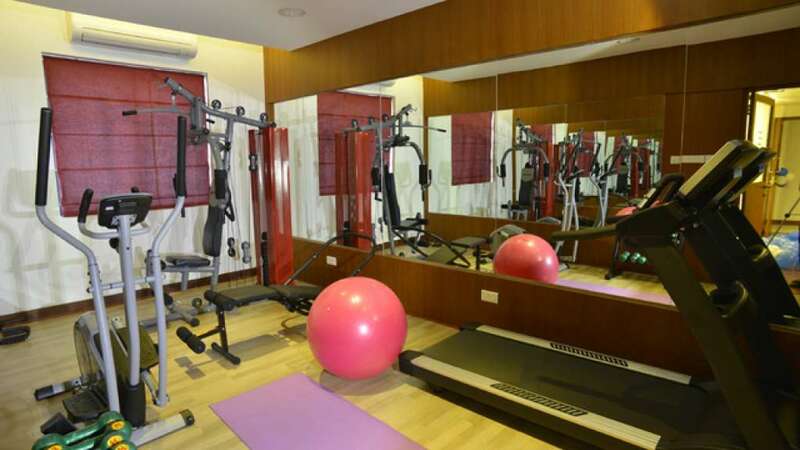 Marina Residency, the elegant and exclusive luxury business class hotel is the most sought after destination among both business & leisure travelers in Calicut. 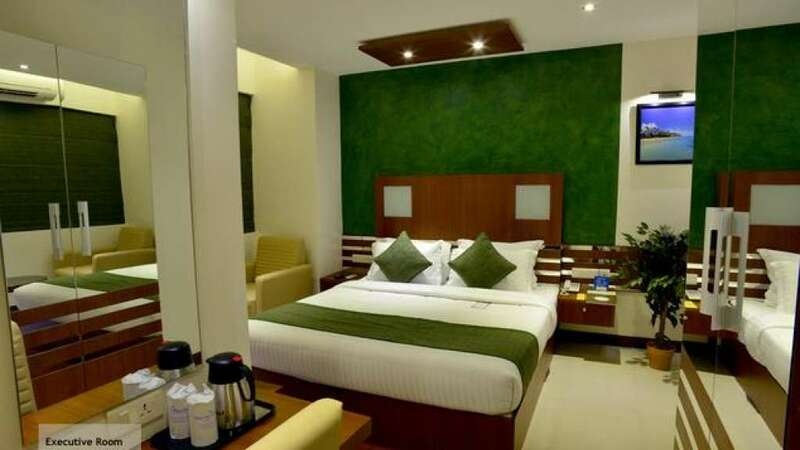 The hotel provides three star extravaganzas at an amazingly down to earth price. The intention, as our ad line clearly shows, is to make high end hospitality available to all. 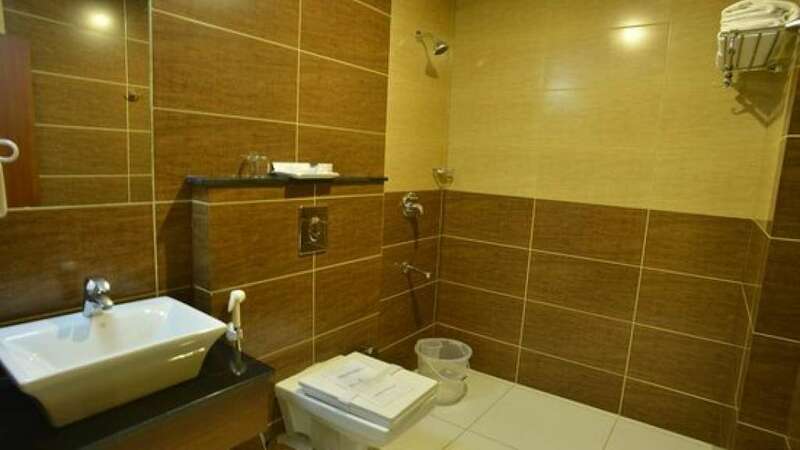 Just check in to the hotel and realize that luxury can't be more affordable than this. 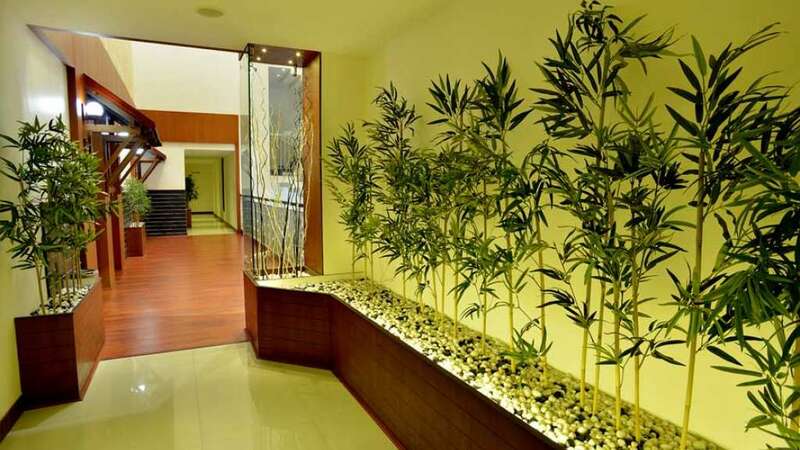 Exquisite interiors, impeccable service, fine cuisine and state of the art technology come together to create an experience that will give you lasting memories. 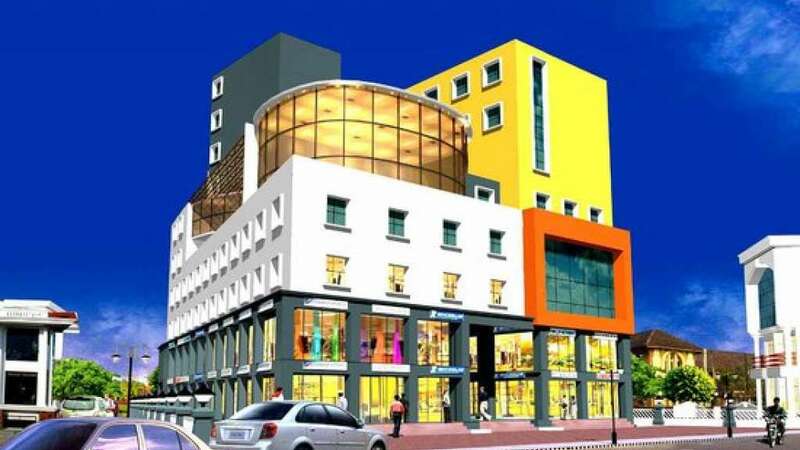 The property is centrally located right in the heart of the city at the YMCA cross road, which is the most prominent corporate hub of Calicut. 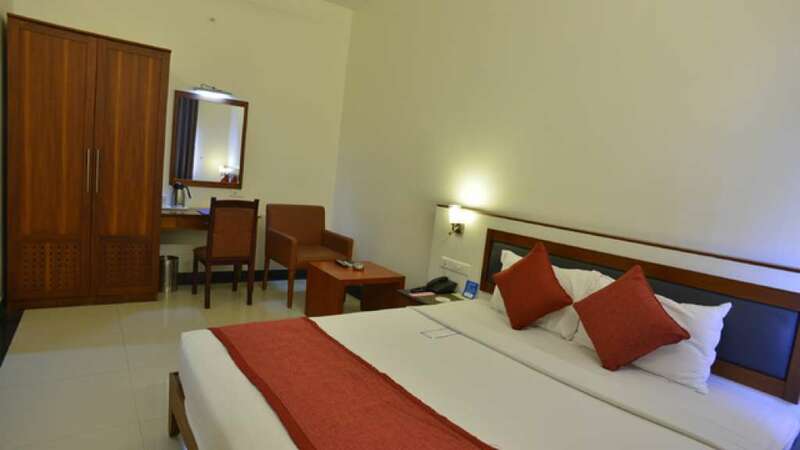 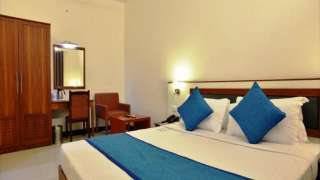 Just a km from the Railway Station and 28 kms from Calicut Airport, with the private and KSRTC Bus Stands less than a km away, the hotel is really accessible.